Even though Malaysia’s territory doesn’t overlap with the earthquake hotspot Ring of Fire (and we’re so thankful for that! ), that hasn’t spared us from aftershocks, tsunamis, and yes, earthquakes too. Now Ranau, a district in Sabah, has become the latest to experience this, as a magnitude 3.1 quake was just reported there! The Meteorological Department detected a mild earthquake, which occurred at 4.05am just this morning (March 7). It measured 3.1 on the Richter scale, which for the uninitiated, is a scale of numbers used to tell the size of earthquakes. 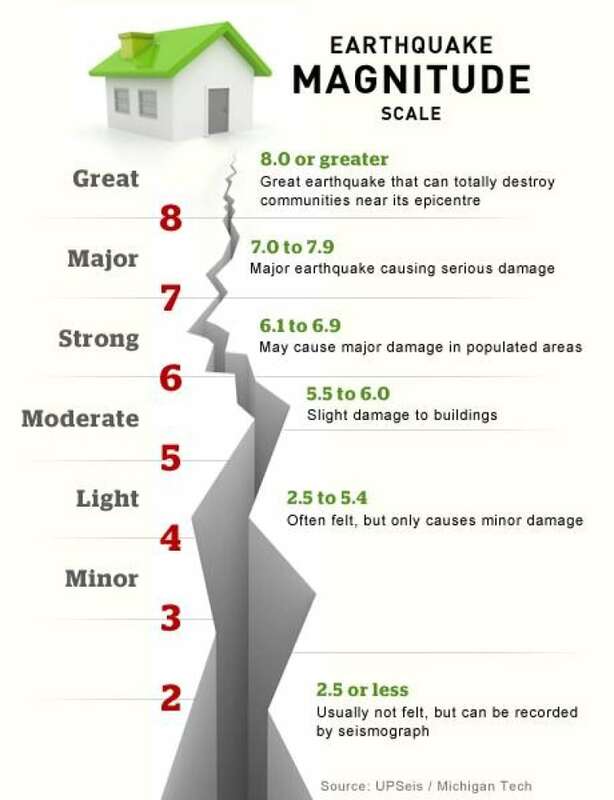 A 3.1 falls under the description of Minor, whereas earthquakes of 6.0 magnitude and above are classified as Strong, Major or Great. 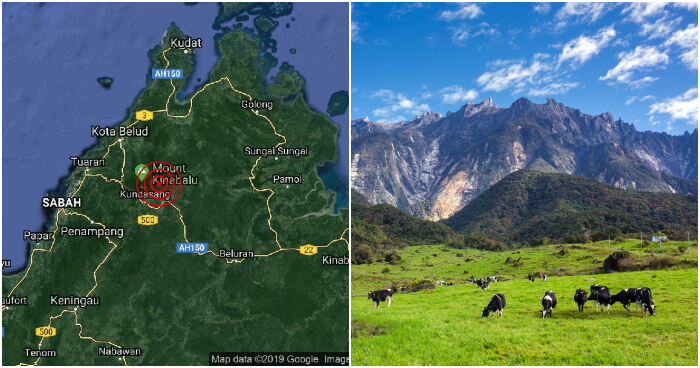 In New Straits Times’ report, it was also revealed that the quake was at a depth of 10km, and tremors were potentially felt in Ranau. If you’re from Ranau and reading this now, comment below to let us know if you experienced it! 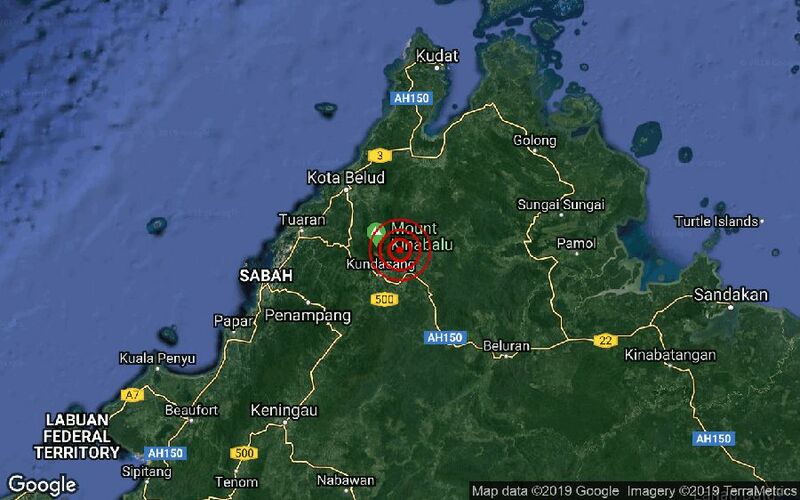 While this may seem like an anomaly, this is actually the second time an earthquake has struck Ranau this year (2019). 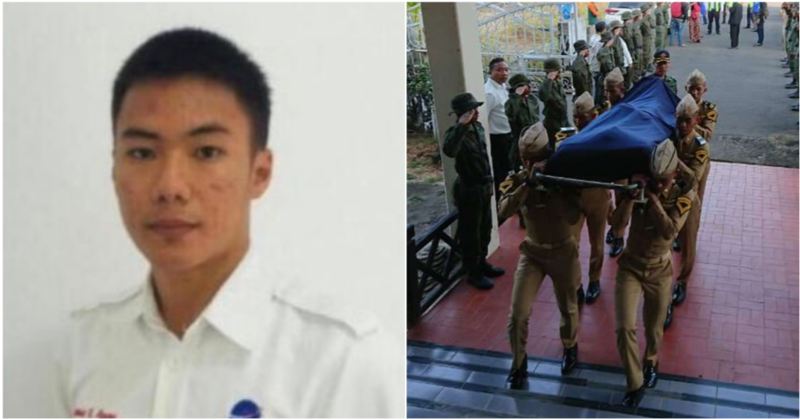 The first incident took place at 2.15pm on January 15, and registered a magnitude of 3.3. Prior to that, Ranau was also at the centre of one of the worst earthquakes to ever hit our country. It was 6.0 in magnitude and lasted for only 30 seconds, but it claimed 18 lives, all of whom happened to be on Mount Kinabalu. We know, it’s an eerie coincidence. As a result of the disaster, most areas in Kinabalu Park were temporarily shuttered and had to undergo extensive repairs. Now, you might be wondering: how on earth (pun not intended) can earthquakes happen in Malaysia? According to Prof Felix Tongkul, a professor in the Universiti Malaysia Sabah’s School of Geology who was interviewed by Astro Awani in 2015, Sabah experiences more compression force than Sarawak and Peninsular Malaysia, as it is the closest to the Philippines and Sulawesi (Indonesia). These compression forces are a result of interaction between three main tectonic plates, and when they collide in the Earth’s crust, that’s how earthquakes occur. 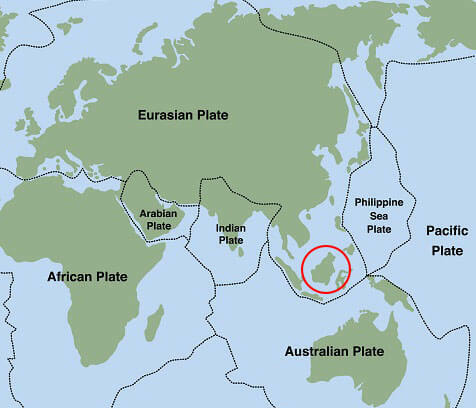 Interestingly, Sabah is located on one of these three plates, which is the southeastern Eurasian Plate. Suffice it to say, our minds are pretty blown by this new knowledge. Thankfully this recent earthquake was a minor one, and no casualties have been reported thus far!